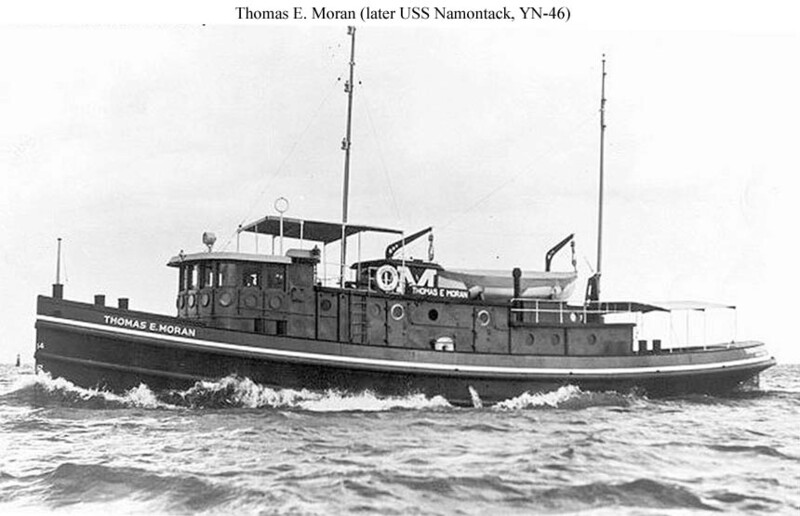 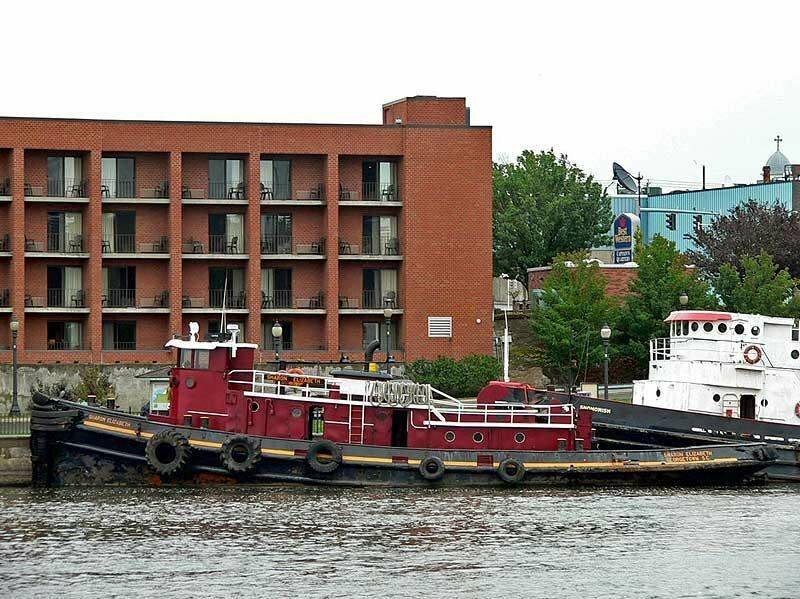 Allocated to the 5th Naval District, at Norfolk, VA.
137k Ex-Namontack (YTB-738) as the McAllister Towing of Georgetown, SC harbor tug Sharon Elizabeth moored pierside, date and location unknown. 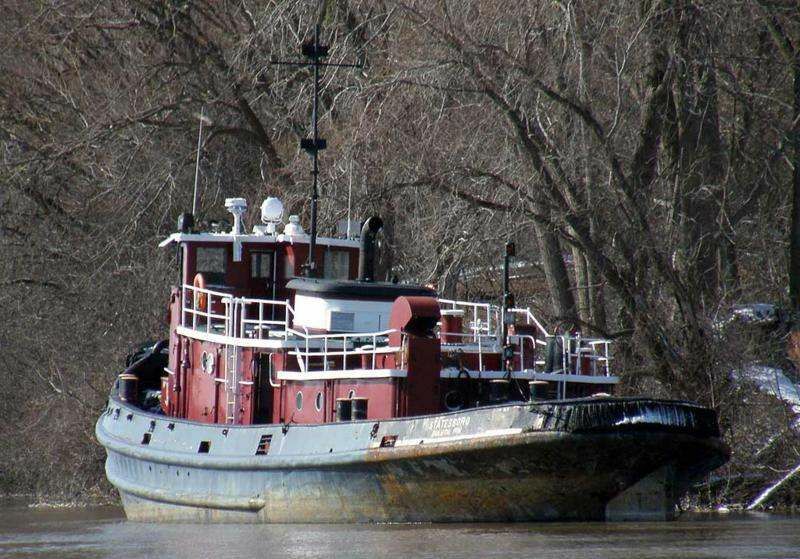 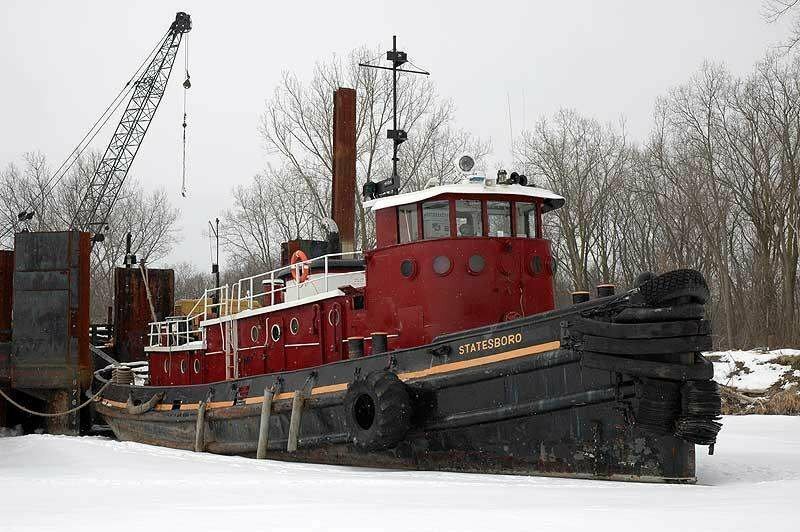 106k Ex-Namontack (YTB-738) as harbor tug Barbara Merry Busch lying idle at Carrollton, MI, date unknown. 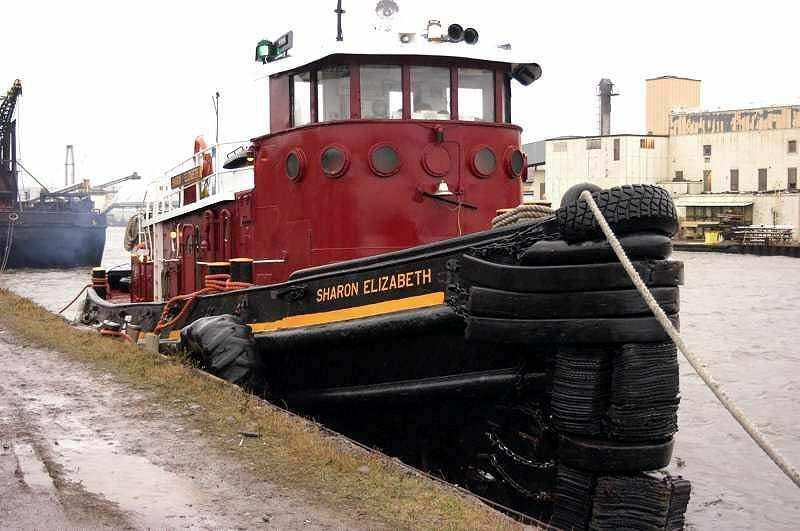 Note her new name was never painted on.